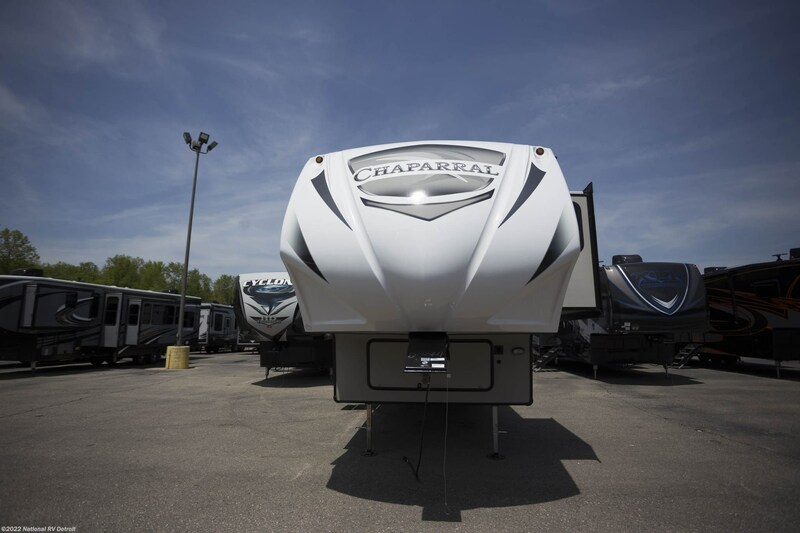 No doubt, the 2019 Coachmen Chaparral 298RLS is one awesome 5th Wheel! 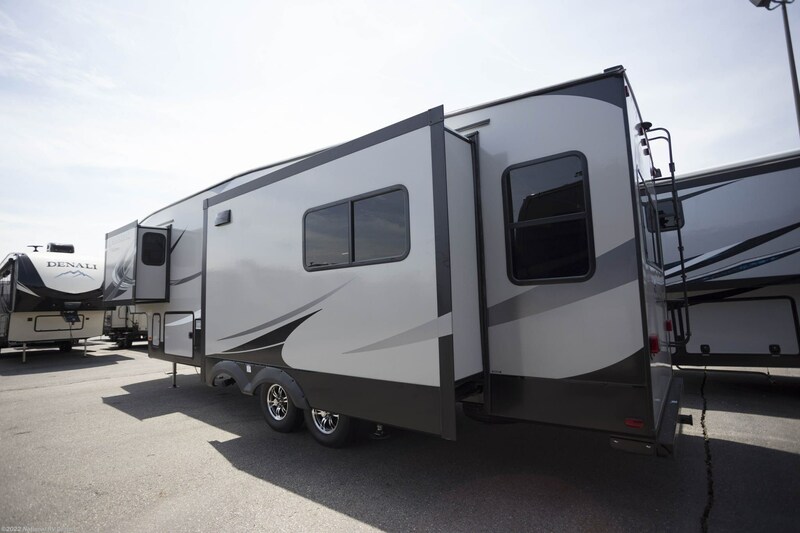 At National RV Detroit, we've got it in stock at a price that will astound you! 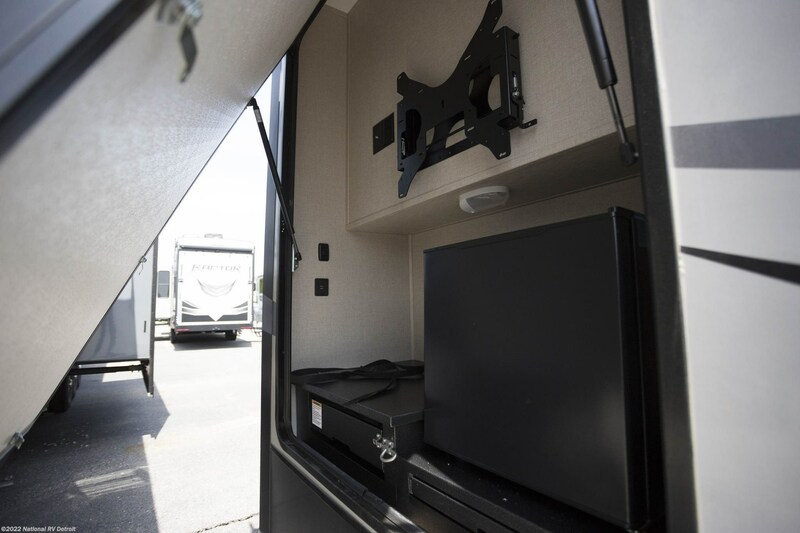 We have the nation's best price guarantee and we've been selling all the top brand travel trailers, 5th wheels, toy haulers, and more at wholesale prices since 2008! We're conveniently located at 44700 N I 94 Service Dr Belleville Michigan 48111 and our friendly, knowledgeable staff are ready to help you! Don't live in the Belleville area, or even in Michigan? No worries! 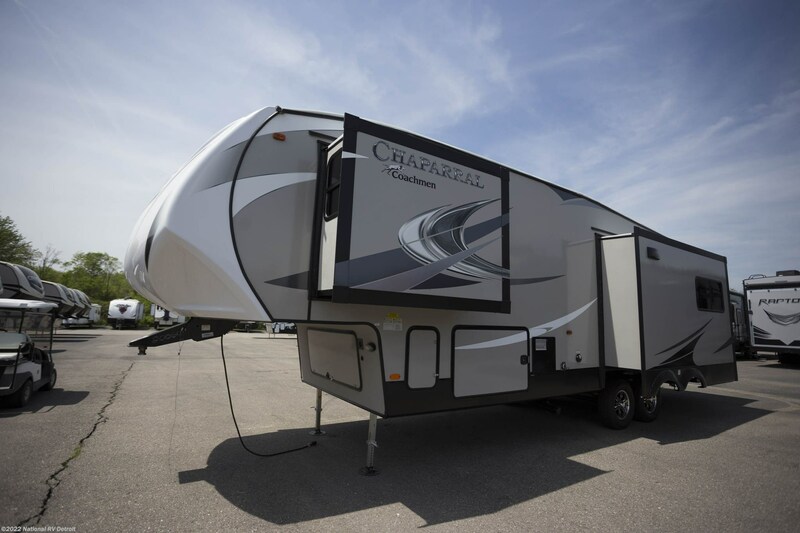 Our personalized phone and online service, and fast, reliable delivery anywhere in North America means you can give us a call at 734-439-3400 and the Coachmen Chaparral 298RLS will be at your door in no time! 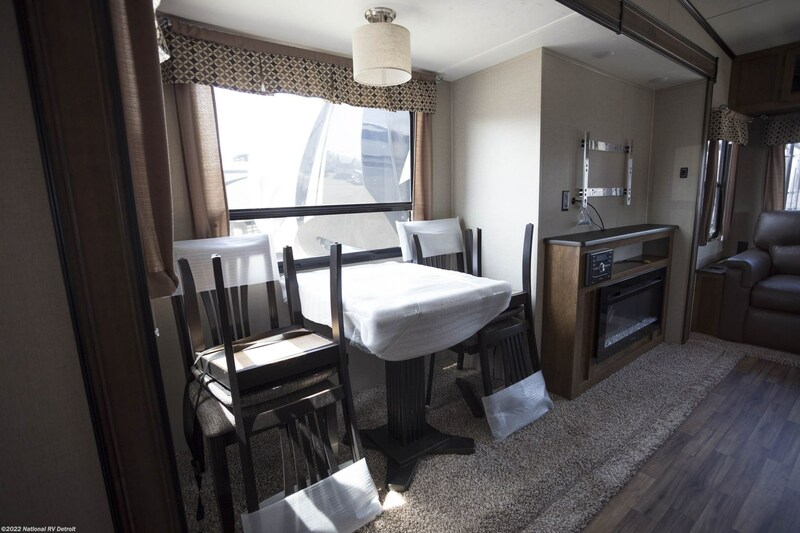 Long journeys are a breeze with this RV, which has a hitch weight of 1935 lbs. and GVWR of 12000 lbs. 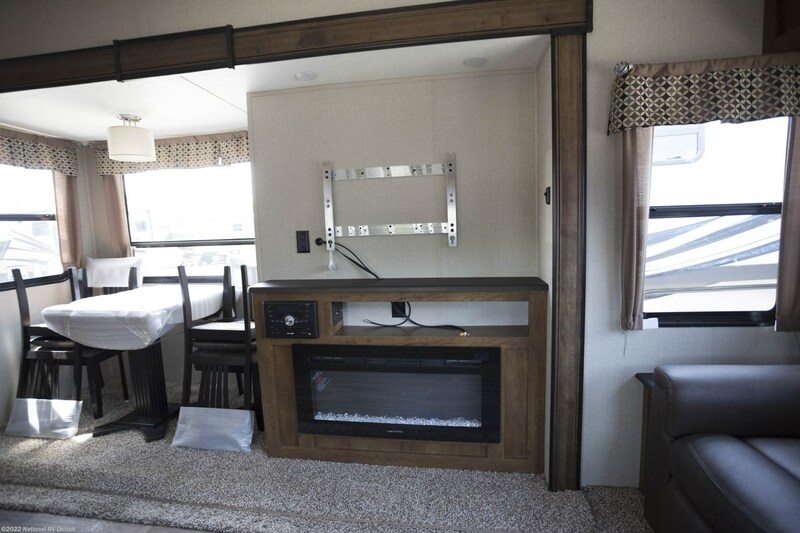 For shade and comfort outside this 5th Wheel, you'll find that the 15' 0" awning is perfect! 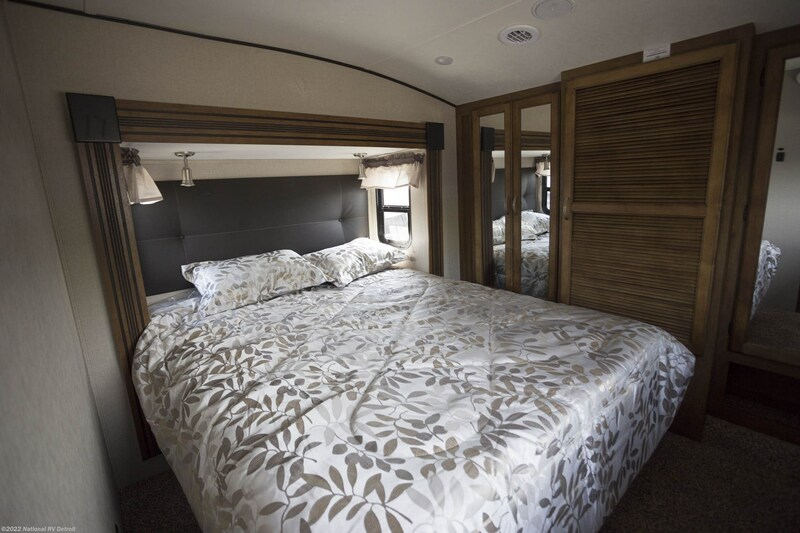 One of the most beautiful features in the Coachmen Chaparral 298RLS is the superb master bedroom! 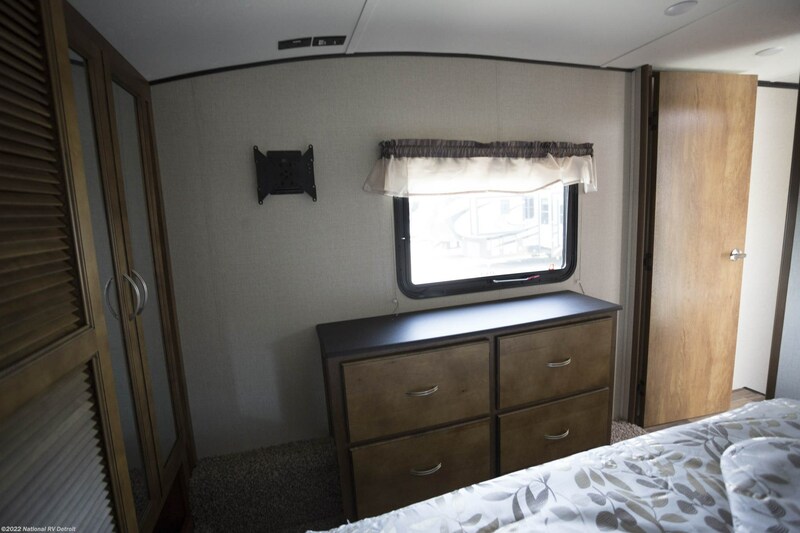 It's spacious, handsomely furnished, and comes with a roomy Queen bed for a great night's sleep! 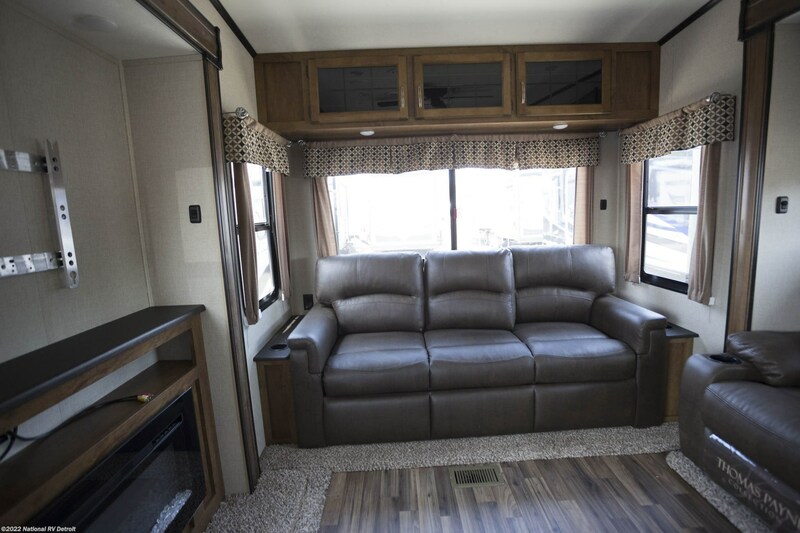 There are comfortable family sleeping accommodations for up to 4 inside this RV! 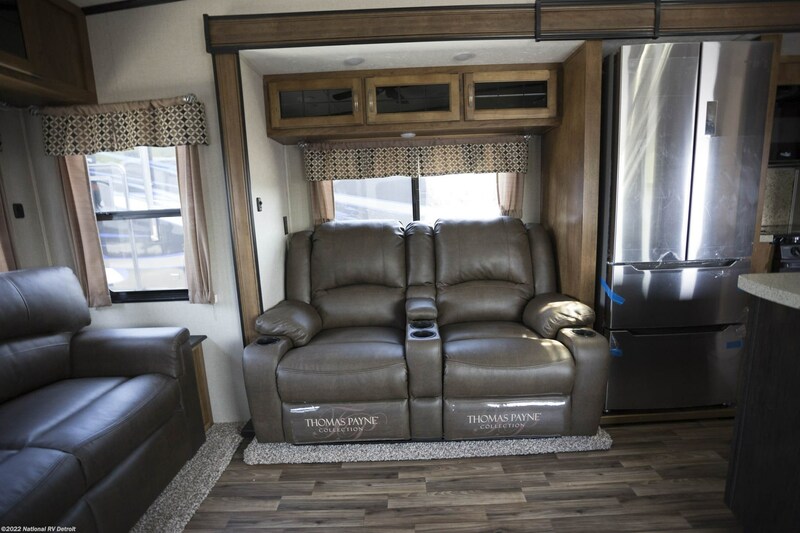 When you're on the road in the Coachmen Chaparral 298RLS, you won't have to settle for campfire snacks or fast food to feed your family or guests. 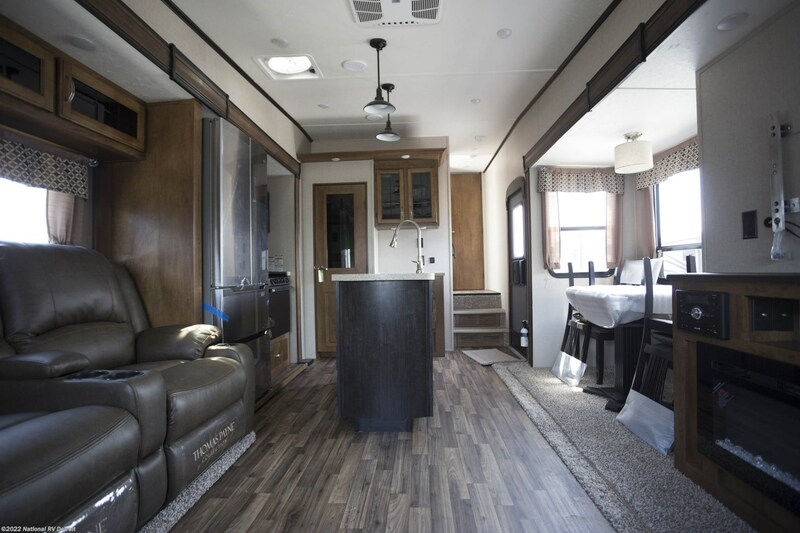 This terrific 5th Wheel comes with a fabulous kitchen, complete with a 3 burner range cooktop, 8.00 cu. ft. refrigerator, and other modern appliances! And clean-up is a breeze, thanks to plenty of hot water from the big 48 gallon freshwater tank and generous 60 lbs. of LP tank capacity! 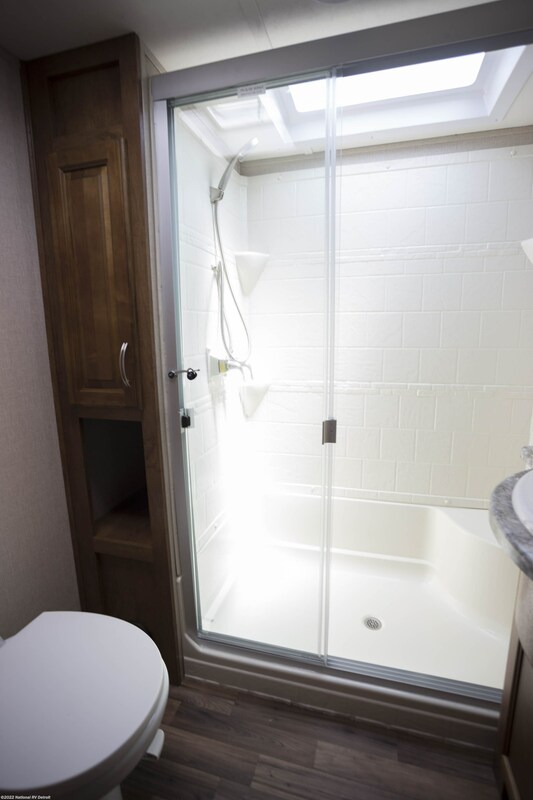 The Coachmen Chaparral 298RLS is packed with so many terrific features, and among them is the beautiful bathroom! 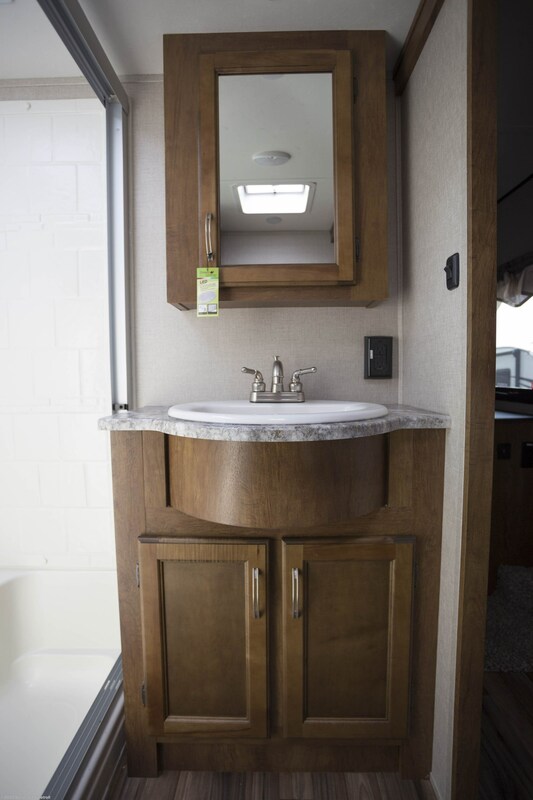 With its modern shower and handsome sink vanity, you won't have to trudge to the busy, damp community campground bathroom to enjoy a hot shower, a shave, or a wash! 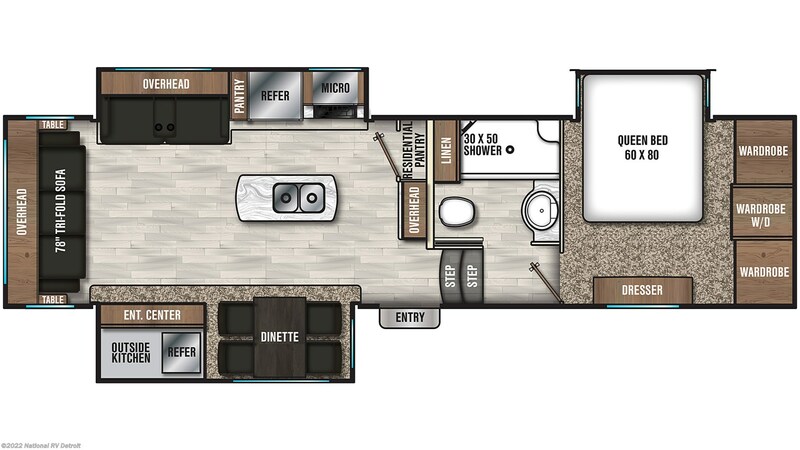 There's a Foot Flush toilet, too! 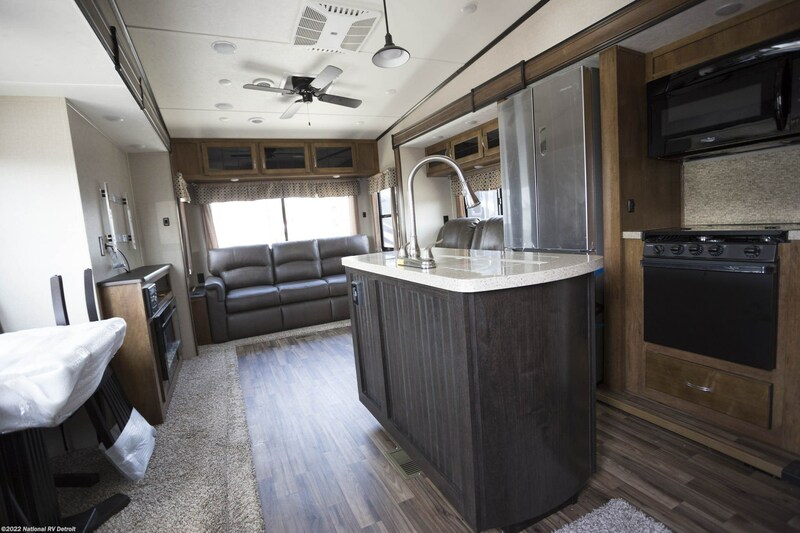 Dirty water and waste are stored in the 90 gallon gray water tank and the 45 gallon black water tank, respectively.andnbsp;Host a family picnic with tasty meals made in the outside kitchen! 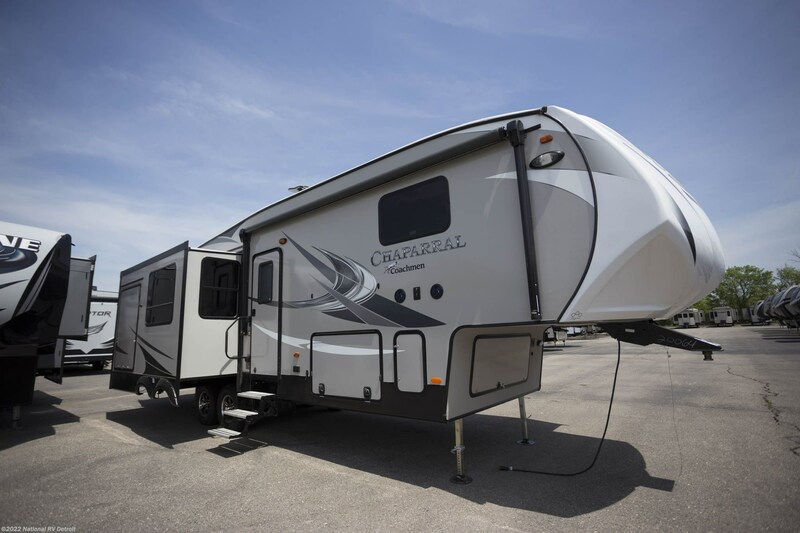 Check out Stock # 6306 - 2019 Coachmen Chaparral 298RLS on coachmenrvsource.com!